A commission for Pannett Art Gallery in Whitby as part of Meeting Point, a year-long project in 2016 led by contemporary art specialists Arts&Hertiage. 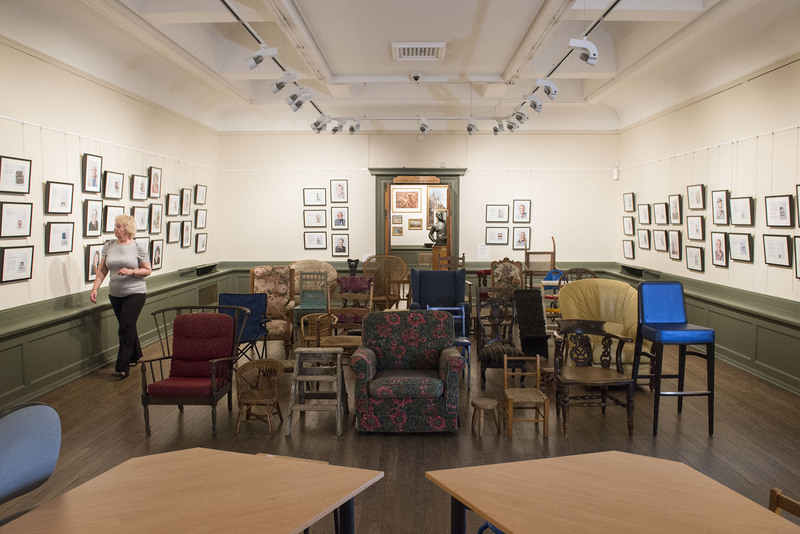 ‘Seat’ was an installation for the main gallery at Pannett Art Gallery that reflected the dual purpose of this beautiful space and its role in the history and governance of Whitby. 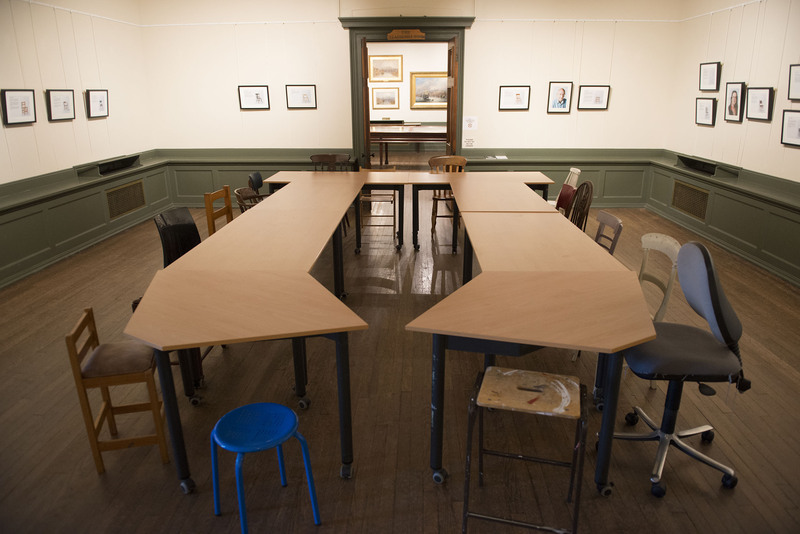 Unusually the main gallery at Pannett Art Gallery not only hosts temporary exhibitions, but also Whitby Town Council meetings when the space is regularly transformed into a meeting space with public seating. This dual function truly reflects the interests and commitments of its founder Robert Elliott Pannett who was a keen art collector, Councillor and later Alderman of Whitby. It was he who gifted the park and made provision for an art gallery on the occasion of his death in 1920. 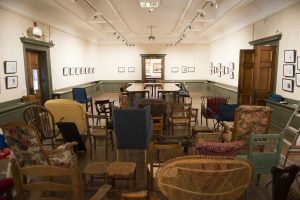 For the duration of the exhibition, ‘Seat’ saw the main gallery arranged as a full town council meeting with the tables and chairs set out in a U-shape and rows of seats for the public. 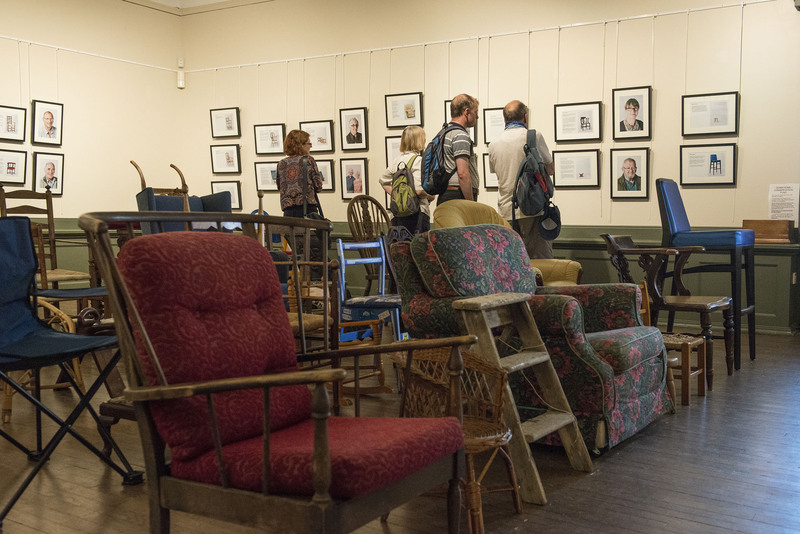 However, for this artwork all the seats were loaned by Whitby townsfolk, whose portraits and stories were displayed in frames around the walls of the main gallery. ‘Seat’ referenced this dual purpose of the main gallery space as not only a place to sit and contemplate works of art, but also the seat of local government. 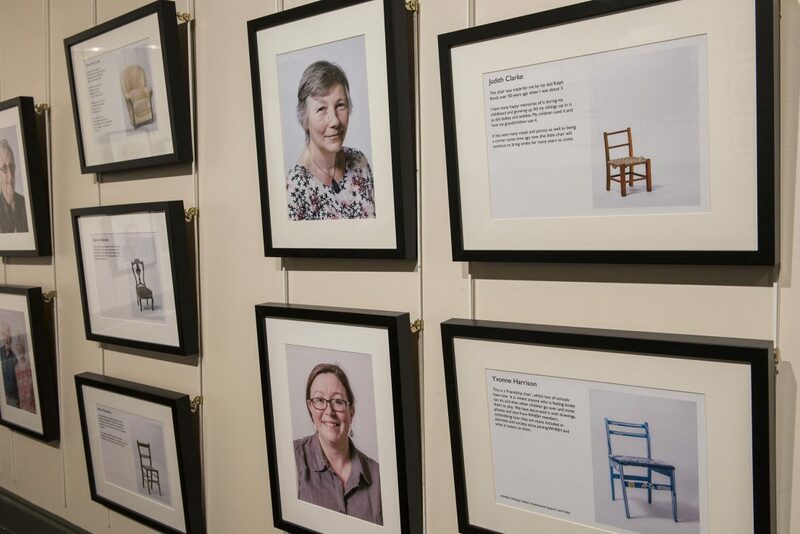 The seats themselves act as representatives of Whitby townsfolk in the democratic process, whilst providing a contemporary snapshot of the people who live and work in the town. 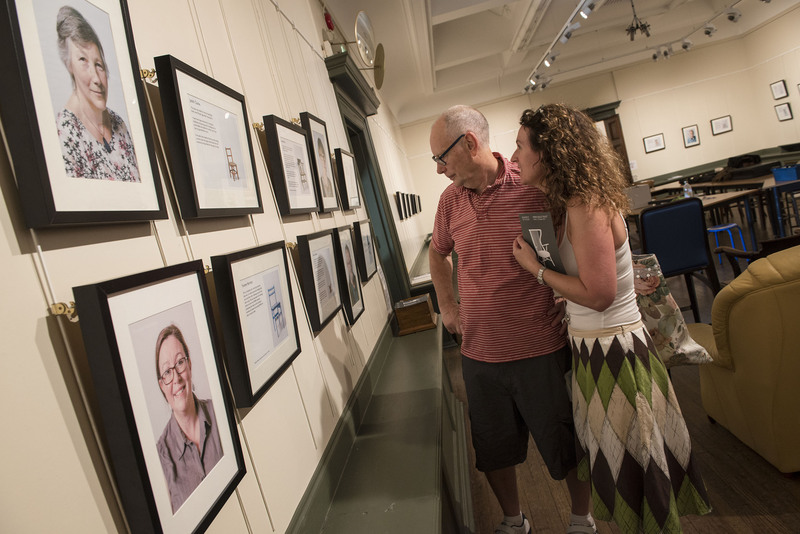 Community participation was central to the project with over 30 residents from Whitby taking part in the resulting installation. The exhibition is accompanied by a full colour publication (ISBN 97-1-900687-65-2) with writing by Helen Berry, Judith King and Pippa Hale.